Nymburk has been tough to beat at home this season and Khimki needed a heroic effort on Sunday to escape the Czech Republic with a win. The home team led much of the contest, but Moscow Region was able to shift the momentum in the final period and pull out a victory. 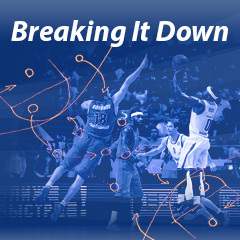 Konstantin Kucher analyzes what Khimki did right in the final minutes of the win for Breaking It Down. 3-point shooting laid the foundation for the visitors' success. 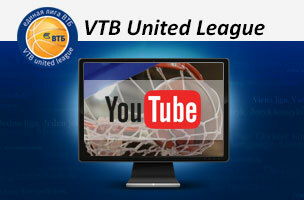 Khimki leads the league in made 3-pointers and put on another show in Nymburk. Moscow Region connected on an incredible 11 3-pointers in the final 13 minutes of the contest. While Khimki's snipers deserve much of the credit, Nymburk also made mistakes that facilitated the onslaught from the perimeter. In the end, there were three key factors that resulted in such accuracy for Moscow Region. Khimki wasn't very aggressive from outside for much of the game, causing Nymburk to focus on defending the paint. 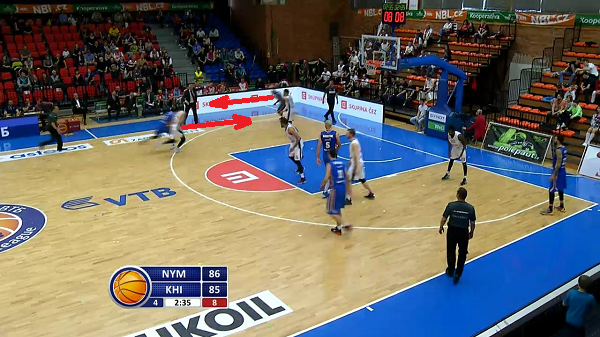 For example, during pick-and-rolls, Nymburk's centers didn't help on the perimeter, hanging back to protect the interior. 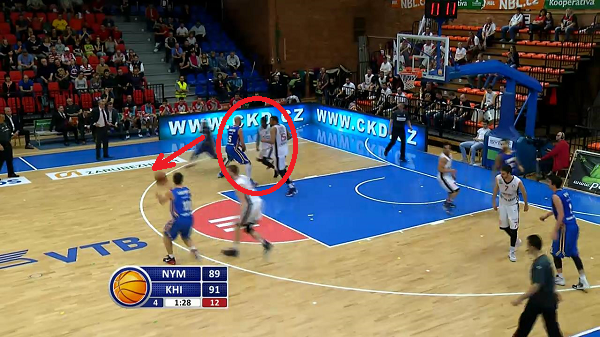 Alexey Shved and Petteri Koponen eventually began to take advantage. Coming off screens, they were able to get uncontested looks from distance. Shved knocked down two 3-pointers and Koponen drilled a mid-range jumper. The pick-and-roll also created other opportunities on the perimeter. Double-teamed in the paint afte the pick-and-roll, Khimki's big men were able to find open teammates on the perimeter to set up a 3-point shot. 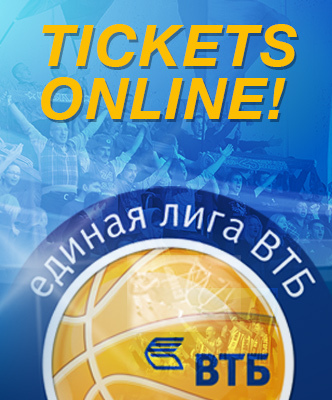 The home team's mistakes also had a part in Khimki's success. 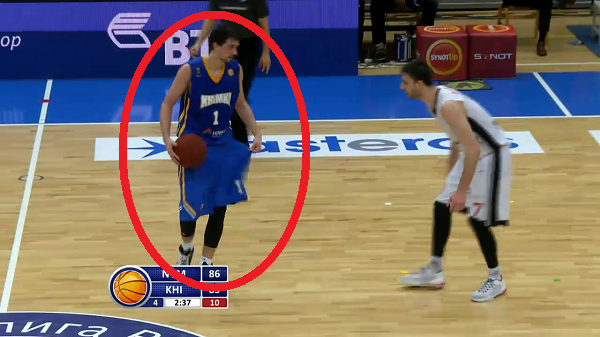 Alexey Shved was especially ruthless. If Nymburk failed to pick up a defensive rebound or jumped the gun on a fast break, Khimki found Shved on the perimeter, where he delivered with remarkable consistency. 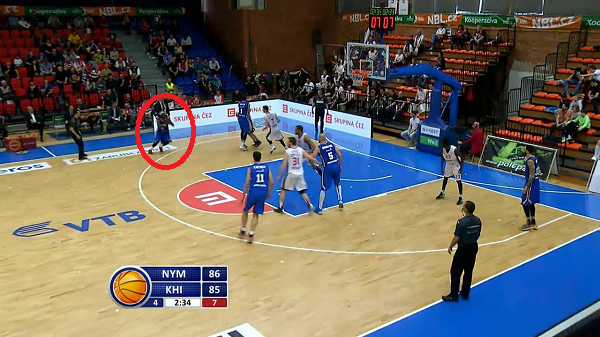 The visitors punished Nymburk for the tiniest of errors. For example, during this play Howard Sant-Roos gambled on a steal, nearly picking off the ball. 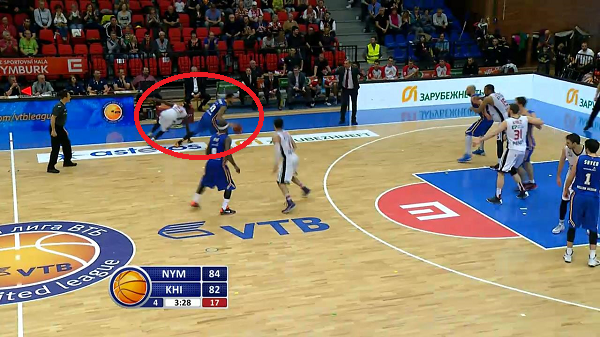 But Khimki forward Tyler Honeycutt managed to hang onto the ball and immediately attacked. 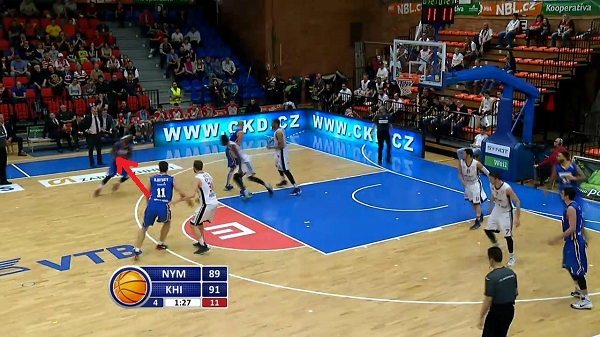 As a result, Nymburk's defenders had to switch one-by-one with Sant-Roos out of position. 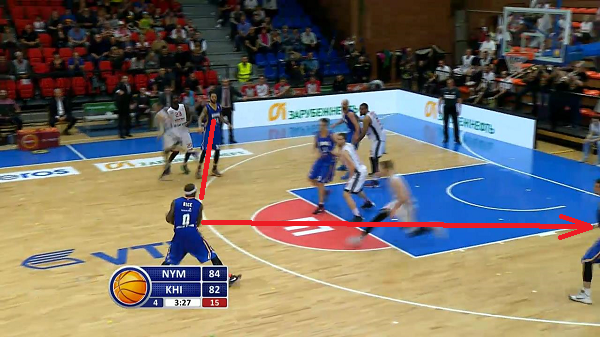 Khimki took advantage, getting the ball to an open Shved. Tyrese Rice used set plays to make a cut to the perimeter. Helped by a screen, he was able to break away from his defender and get an open look. His teammates also did a good job of passing him the ball once he was in position. Rice used these combinations to knock down his final three 3-pointers of the game. Watch how Rice and Shved worked together on one possession with two and a half minutes remaining. First, the Russian guard signaled the play. Shved then drove the sideline with Rice making a cut towards him. 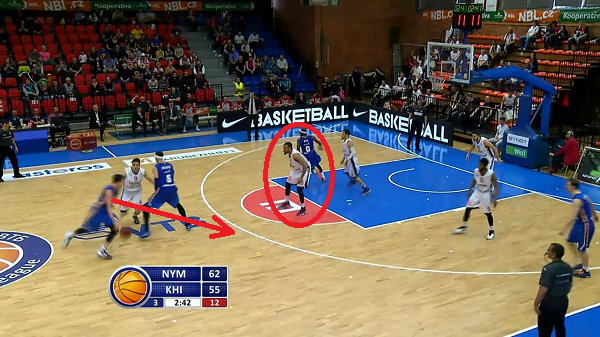 While moving, Shved gave the ball to his teammate, then stopped abruptly, setting a screen on Rice's defender. Tyrese ended up with the ball on the perimeter, wide open for the 3-point shot. Moscow Region proved once again in Nymburk why it's the league's deadliest 3-point shooting team. 3-pointers are Khimki's biggest weapon and the team knows how to utilize them. Dusko Ivanovic's men have numerous tricks for getting open on the perimeter. Once the shots start falling, there's nothing anyone can do to stop them.